The above products are recommended for installation or mounting of the Gate Hinge Post - Rod Railing. 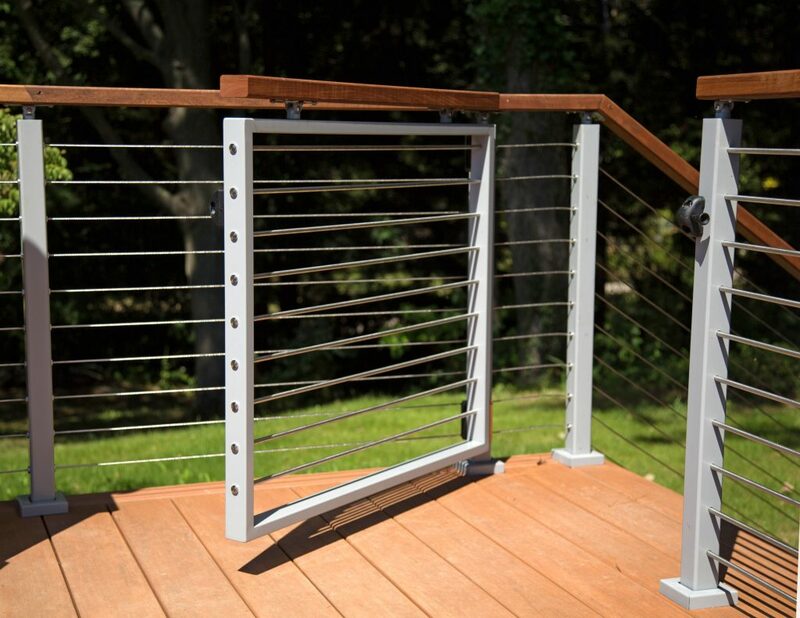 Add the functionality of a gate to your rod railing system while maintaining its elegance and reliability. Specially designed for use with the Viewrail Rod Railing Gate Kit, the Gate Hinge Post features a handrail bracket, allowing you to end the handrail before it reaches your gate. 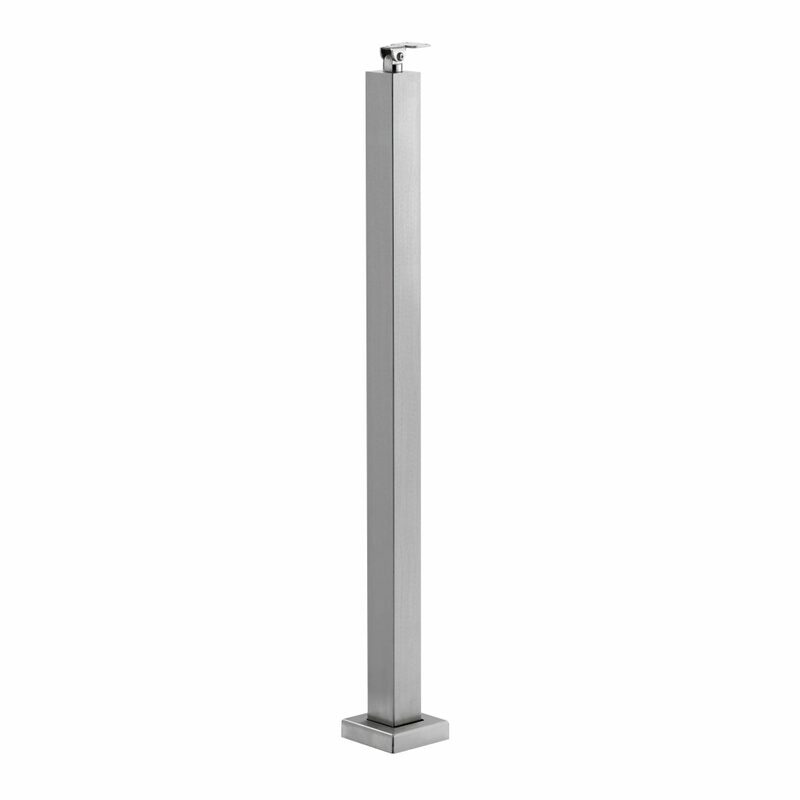 The Gate Hinge Post is manufactured from premium marine-grade 316 stainless steel to provide maximum stability and strength to the attached gate. It can be customized for your exact needs with a wide variety of mounting and finish options available. For gates longer than 42”, select “Gate is Wider than 42” (Needs Reinforced Post)” in the Secondary Option menu. Reinforced Gate Hinge Posts are manufactured from robust 7-gauge stainless steel and are more than capable of supporting extra weight from wider gates. 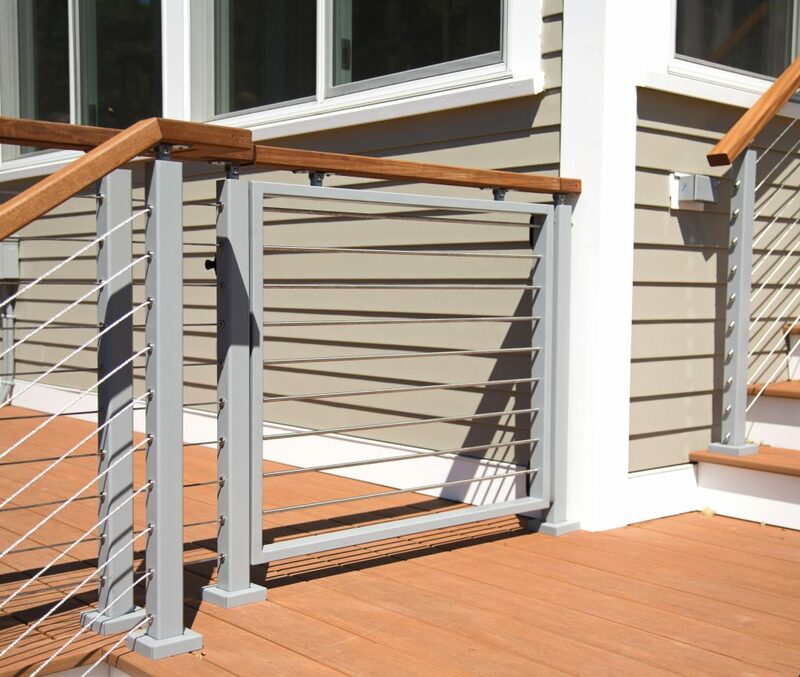 Click on the image below to view our cable railing post installation guide.